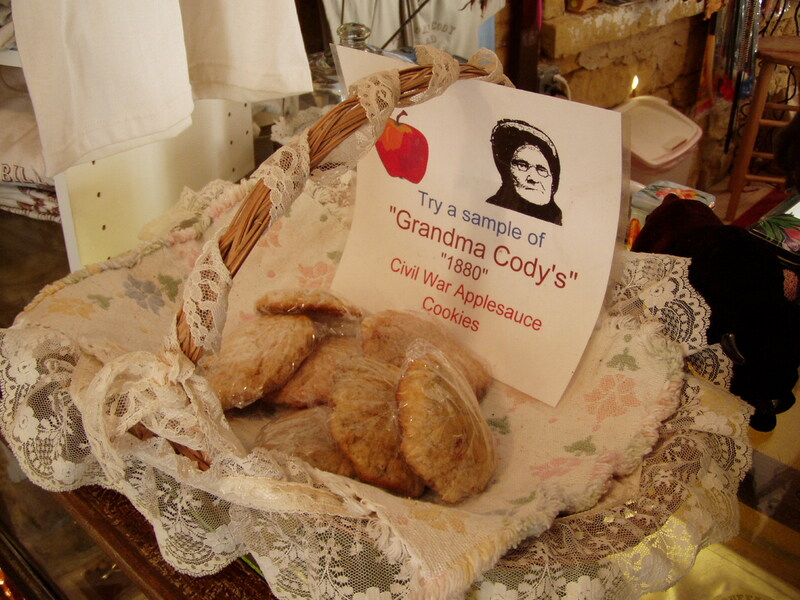 The Cody Homestead gift shop offers visitors and tourists a wide range of mementos, gifts, and collectibles. 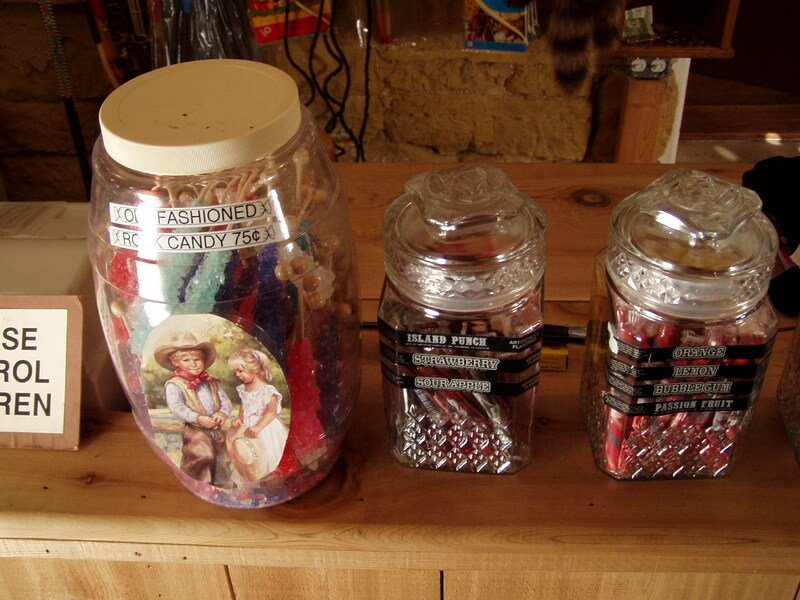 The giftshop includes postcards, crafts, Native American pottery, artifacts, T-shirts, sweatshirts, stuffed toys, collector's items, candy assortment, Grandma Cody's Civil War Applesauce Cookies, and much more. 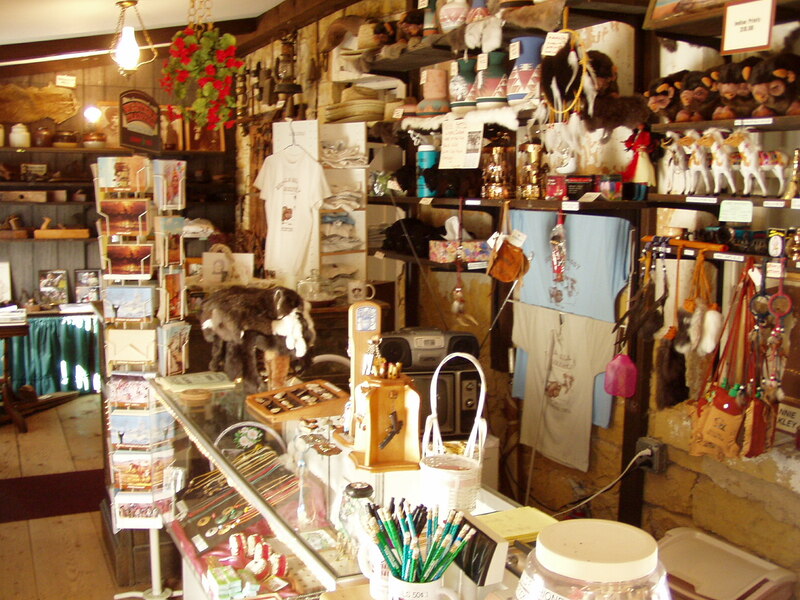 The gift shop is open during regular visiting hours.